The past couple of months have seen a string of international successes for actors represented by Gail Cowan Management with Matt Whelan, Gary Young, Ryan O’Kane and Antonia Prebble all cast in international productions. Matt Whelan, who has coined an impressive resume since his debut on New Zealand screens as Brad Caufield in Go Girls, has been cast in the ABC series Of Kings and Prophets – currently shooting in South Africa. Gary Young, of Harry and Underbelly fame, is heading to Beijing shoot pickups on Crouching Tiger Hidden Dragon II. That’s in between filming a recurring guest role onFoxtel’s mini-series Secret City, shooting in Canberra and Sydney over September and October. Also shooting in Australia, Sydney-based Ryan O’Kane has just wrapped as Crown Prince Frederik of Denmark, co-lead in telefeature Mary: The Making of a Princess. 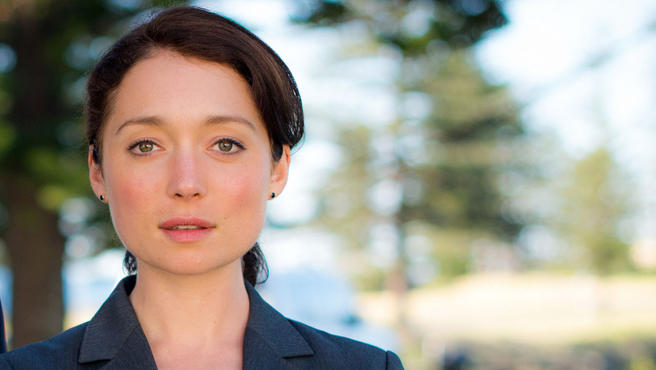 Currently on screens, Antonia Prebble plays lead Detective Alesia Taylor in Australian mystery-thriller series Winter.